pretty.pretty.paper: it's been a week. and i wish i could say that i was glad it's friday, but unfortunately i'll be working ALL weekend so the whole friday thing isn't so exciting. 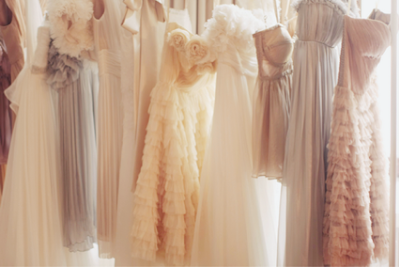 in fact i think i'd really rather just be cuddled up in the delicate frocks above. Those dresses are really gorgeous. I'm also not looking forward to the weekend because of work and then my next day off is going to thunderstorm all day! I know I'm late to the party but these are lovely.